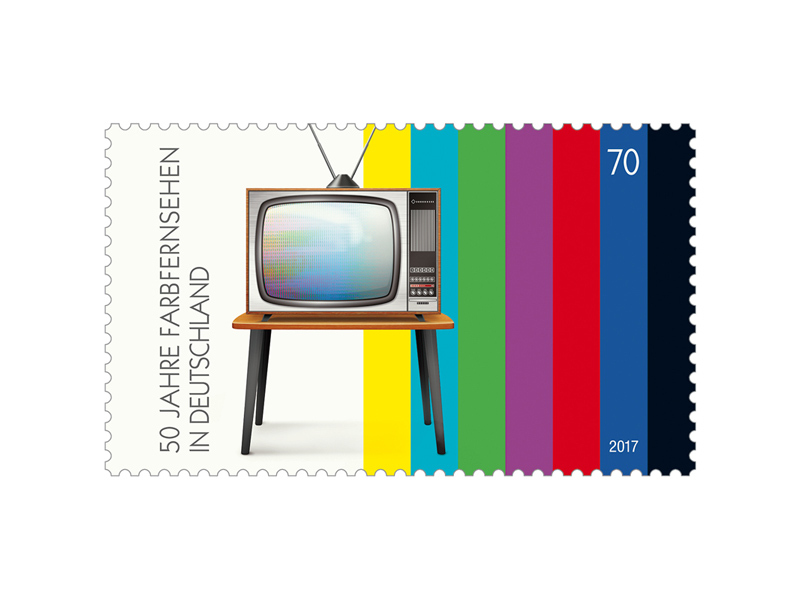 With a symbolic push of a button, then Vice-Chancellor Willy Brandt launched color television in Germany on 25 August 1967 at the 25th Berlin Radio Show. As with the early television operation in Germany in the 1930s, the television images were still black and white at the beginning of ARD broadcasts in 1954. 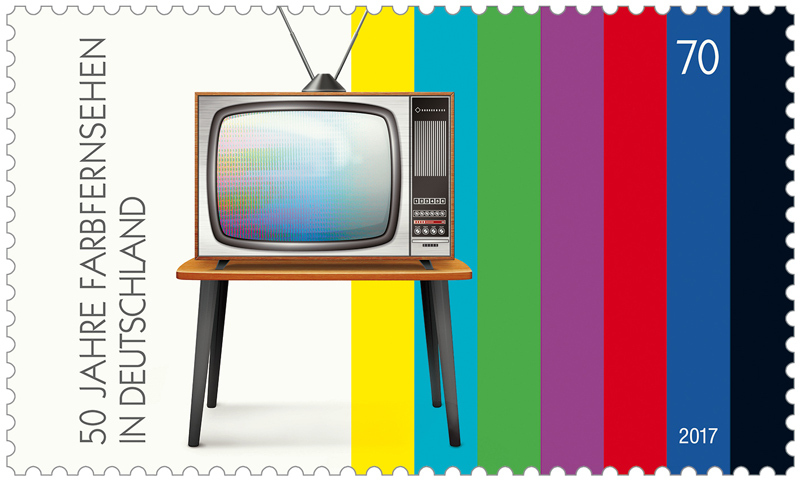 In the same year, color television was introduced in the USA as the world's first country. However, the developed "NTSC" color coding often led to unstable colors. Since the mid-1950s, various companies and institutions in Europe have worked to improve the NTSC system. So in 1956 in France "SECAM" and finally "PAL", which was developed in 1961 by the Telefunken employee Walter Bruch and technical basis for color television in Germany was. The proportion of color programs in the program was initially still low. Because of the significantly higher equipment costs, color receivers were not standard equipment in German living rooms until the late 1970s.